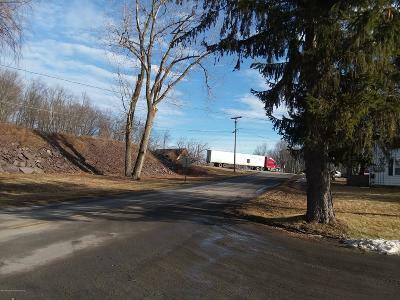 Great location to build on for your future commercial needs. 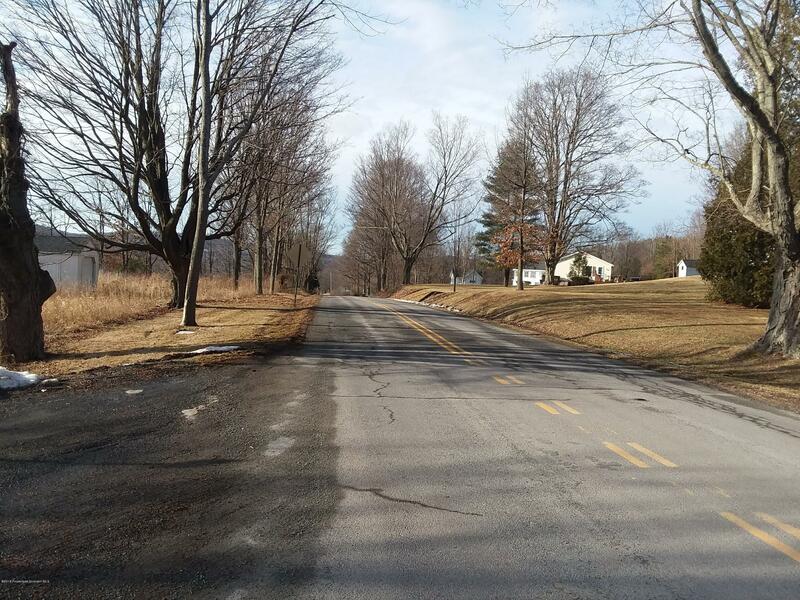 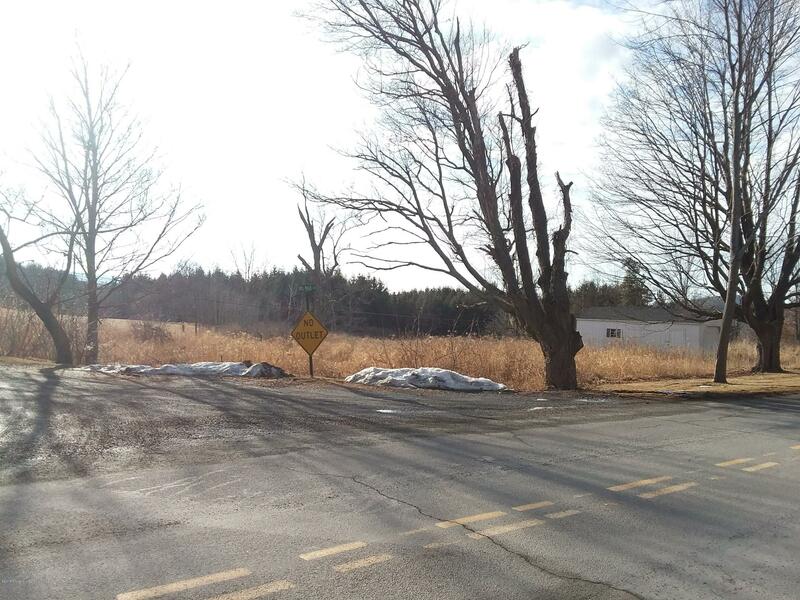 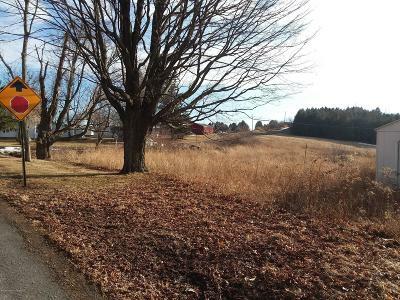 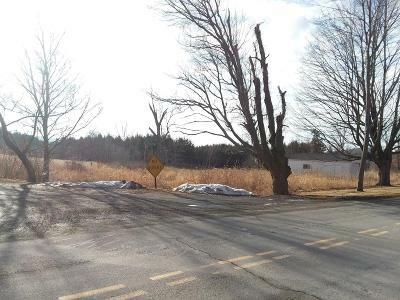 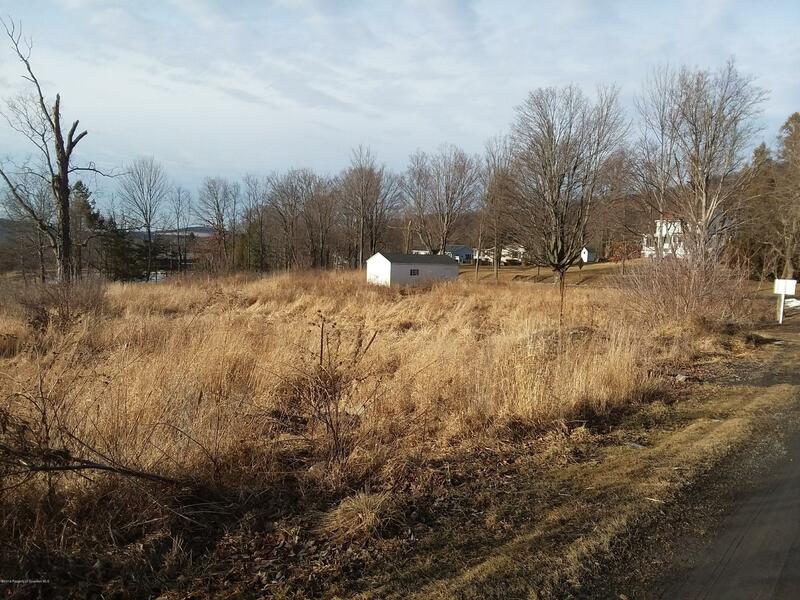 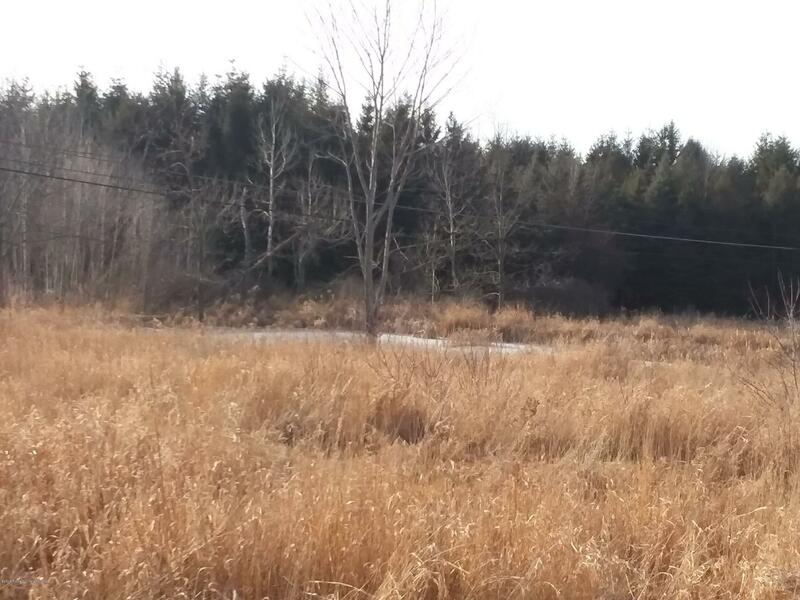 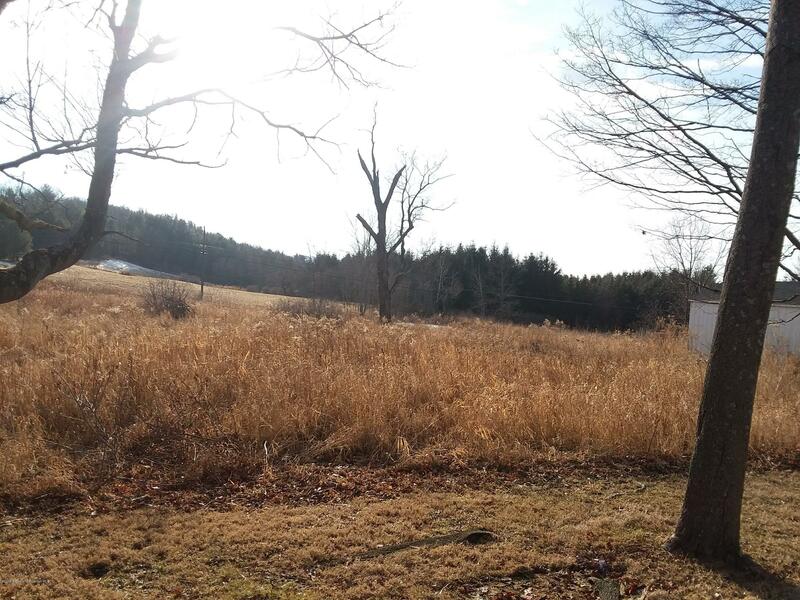 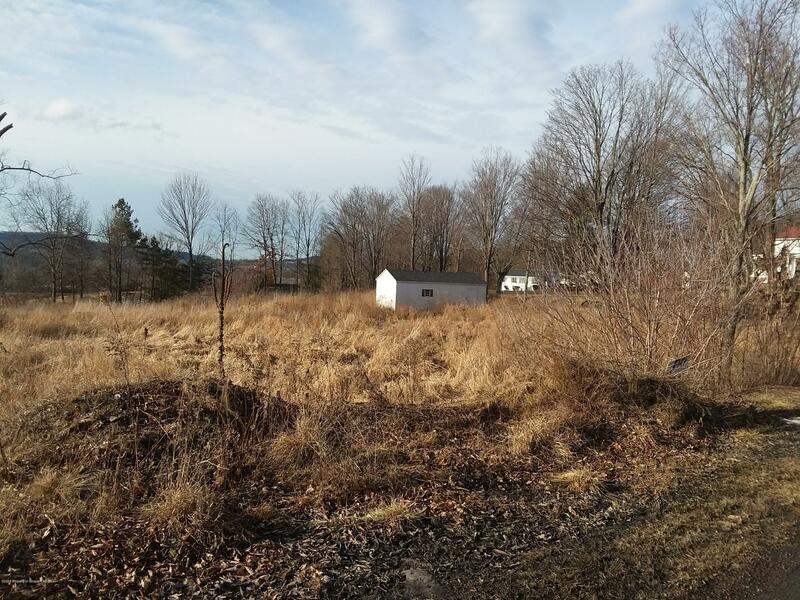 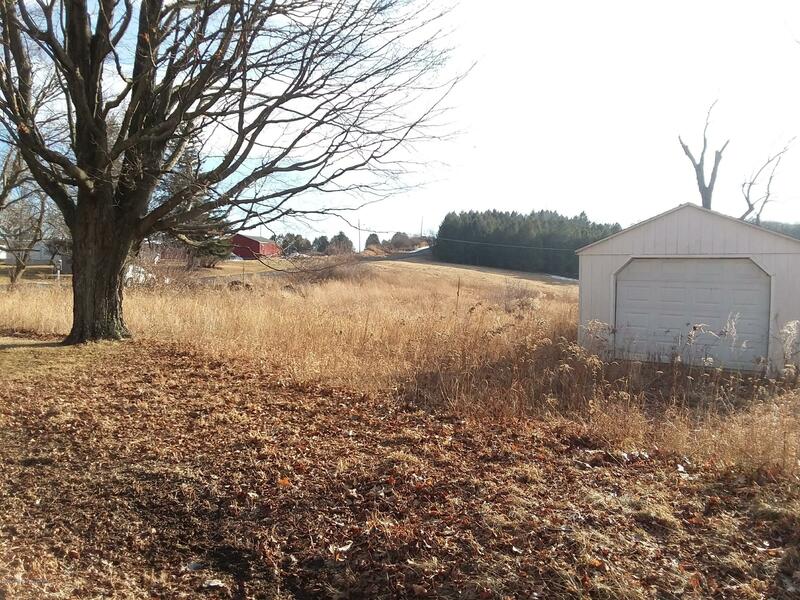 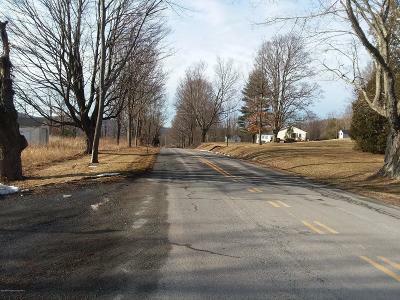 This property offers road frontage on 2 sides and is located close to route 6. Property features a pond. OGM rights & royalties transfer for 1 acre.